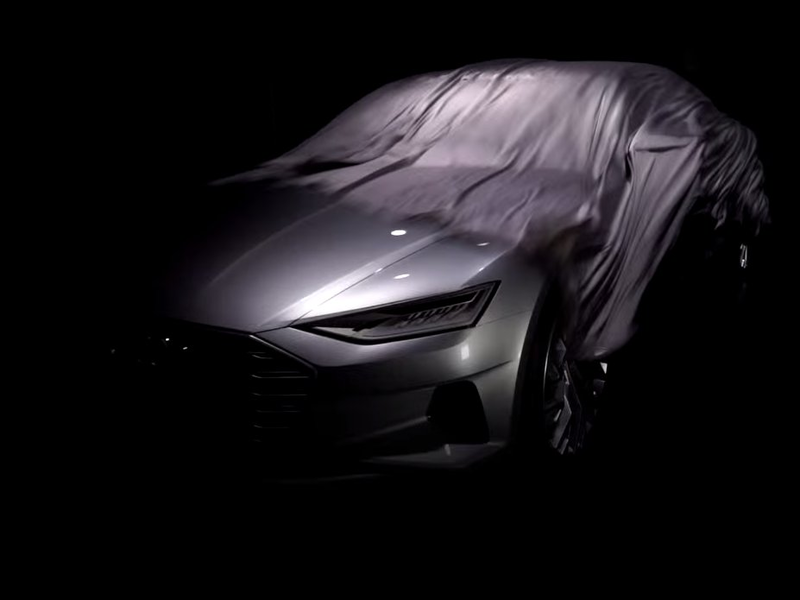 Youtube/Audi DeutschlandCould this be the A9? Audi has produced some of the most gorgeous concept and production cars in recent history. Based on the latest teaser of its mysterious concept — set to debut next week at the Los Angeles Auto Show — that streak looks like it will remain intact. The teaser also introduces the company’s new chief designer, Marc Licthe, who’s fresh off a stint at Audi’s corporate sibling Volkswagen. Audi has released few details of the concept. 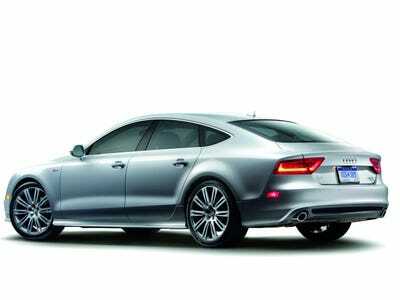 However, based on the car’s silhouette and Licthe’s love for the company’s flagship A8 sedan, along with the sleek fastback lines of the TT sports car, many believe this car to be the rumoured A9 sedan. The A9 is supposed to be a large four-door coupe, in the same vein as the company’s highly successful A7 and will take over the mantle as Audi’s new flagship. Should the A9 come to fruition, it will continue the resurgence of the fastback-tail and 4-door coupe design theme. Audi — along with Porsche, Jaguar, and BMW — have all recently released high-end fastback-style luxury sedans. We’ll pass along any further details on the Audi Concept as we receive them.